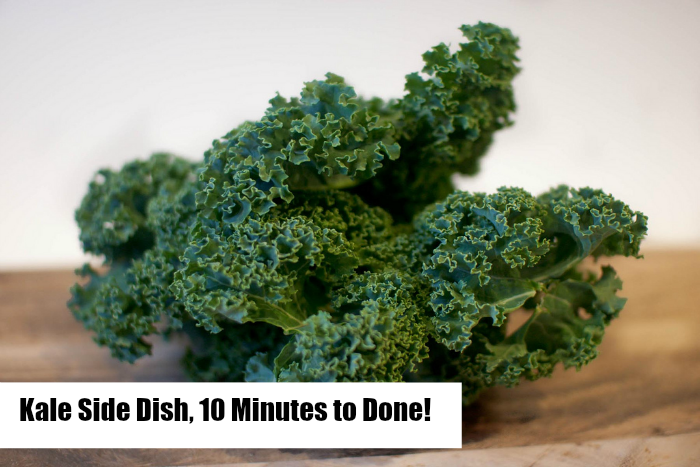 Kale Side Dish – 10 Minutes to Done! If you are reading this blog, then you probably already know that kale is a wonderful leafy green that is very nutrient dense. If you don’t, then you’ve probably seen it raw in salads and in smoothies. But did you know that you can whip up a tasty kale side dish in just 10 minutes that is not only nutritious but tasty!?! A quick and easy side dish! In pot with steamer add approximately 1-2 inches water. Filled with over 45 flavinoids, this rich anti-oxidant leafy green makes a quick, easy and yummy side dish! With 3 g of protein per cup and only 33 calories, this is a great addition to any healthy diet! 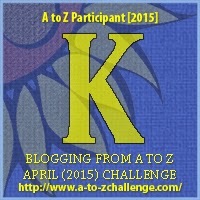 We are happy to be joining in the 2015 A to Z Challenge! !